The Association of Surfing Professionals (ASP) World Championship Tour pits the world's 34 best surfers in competition against one another across 10 events for the right to be crowned world surf champion. Established in 1982 by Ian Cairns, the World Tour has developed into a global competition, featuring competitors from all over the world and competitions across continents. Because it is the pinnacle of professional surfing, it is commonly referred to as the "Dream Tour." Since Tom Carroll won the first ASP World Championship back in 1983, there have only been 12 different winners of the championship in 29 years. The biggest reason there have been so few winners is because of the dominance of Kelly Slater, who has won the championship 11 times, including 5 straight championships from 1994-1998. 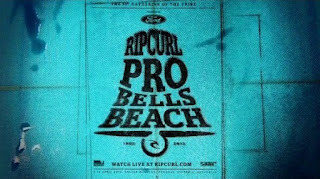 Other repeat winners include Tom Carroll (2x), Tom Curren (3x), Damien Hardman (2x), Andy Irons (3x), and Mick Fanning (2x). Every year, new stars stake their claim to the championship, but Kelly Slater or Mick Fanning has won the championship every year since 2004. Some of the events on the tour calendar change from year-to-year so that the surfers can surf new breaks and expose different parts of the world to the "World Tour experience." This year, the tour includes stops in Australia, Brazil, Fiji, Tahiti, the United States, France, Portugal, and Hawaii. 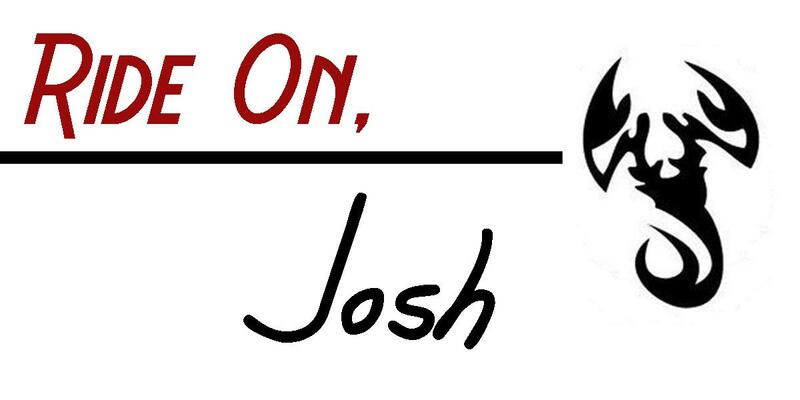 Other notable stops in recent years included Mexico, Puerto Rico, and Long Island, New York. So far this year, the tour has completed 4 events: Gold Coast and Bells Beach, Australia, Rio de Janeiro, Brazil, and Tavarua, Fiji. Taj Burrow took the win at the Gold Coast, Mick Fanning was first at Bells, John John Florence won at Rio, and most recently, Kelly Slater came out on top at Tavarua. After those 4 events, Mick Fanning is number 1 in the tour standings, followed closely by Kelly Slater, Joel Parkinson, Adriano de Souza, and Taj Burrow. To make sure that each event maxes out the opportunity to get great waves, the time for each tour event is about a two week window. Early on every day during those two weeks, contest organizers check the surf conditions and swell forecasts to determine whether the conditions are right to run the contest. If it's flat, or if they see something better coming in the forecast, the organizers will call a "lay day", temporarily postponing the contest until the waves arrive. As any surfer knows, this can be a tough decision. The next tour event won't be for another 2 months, when the Billabong Pro Teahupoo kicks off in Teahupoo August 16 through August 27. Notorious for having the heaviest waves and barrels around, this event is sure to produce an equal share of epic rides and massive wipeouts, both fan favorites. 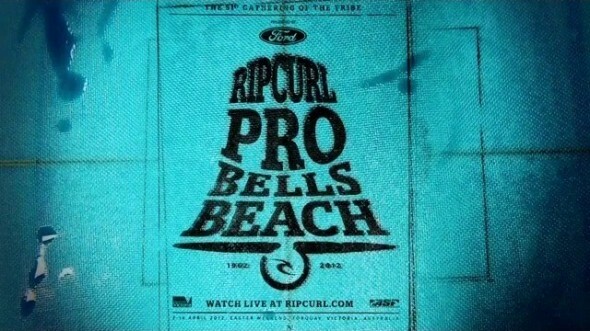 Like all the events, the Billabong Pro will be streaming live online - don't forget to check it out! In the meantime, check out the highlights from the final day of the Fiji Pro.